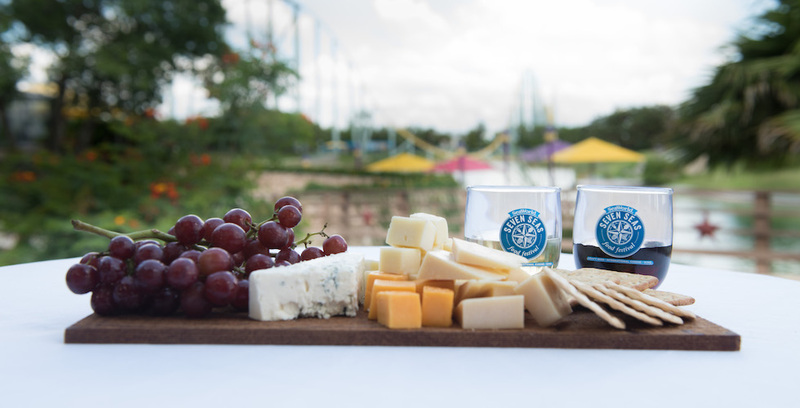 SeaWorld San Antonio’s 5th annual Seven Seas Food Festival is back and ready to invite guests to sip and sample their way around the world every weekend now through May 26, plus Memorial Day on May 27. The 5th annual food and wine festival has begun! SeaWorld San Antonio is kicking off its 2019 season on Saturday, Feb. 23 with the first of four new Sesame Street Kids’ Weekends. 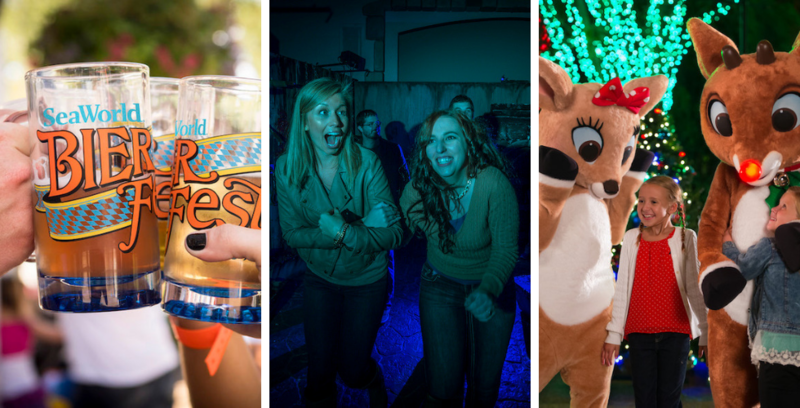 Check out the full lineup of events for 2019 at SeaWorld San Antonio. 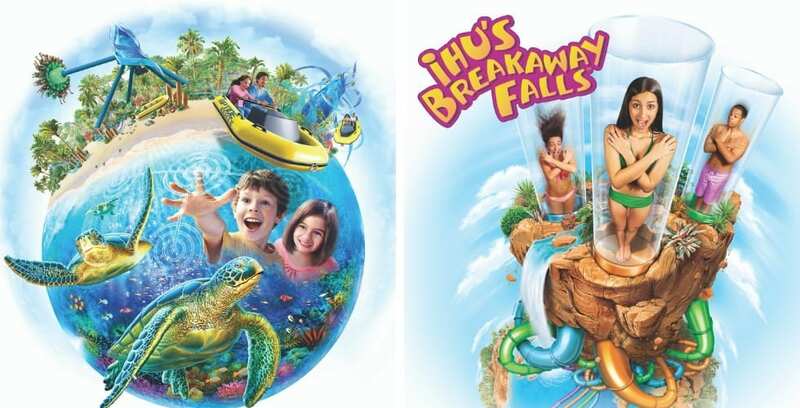 A new interactive sea turtle attraction, as well as thrilling new attractions, will make waves at SeaWorld San Antonio and Aquatica in spring 2019. 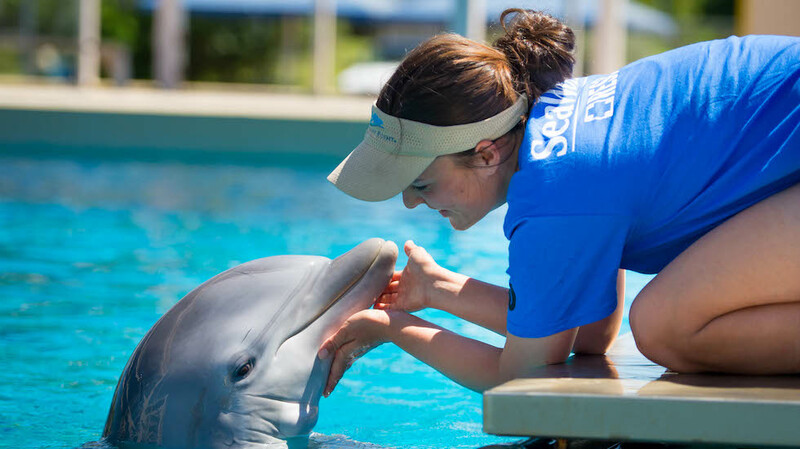 Four new attractions are coming to SeaWorld and Aquatica San Antonio. 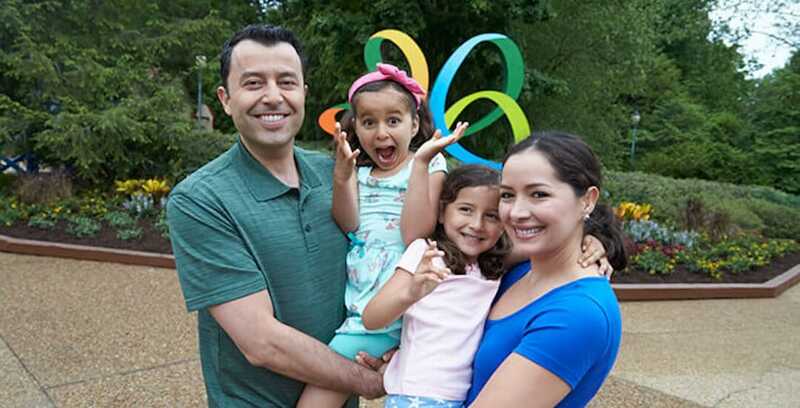 Busch Gardens Williamsburg is offering free admission to veterans and their families this summer.